Find useful information about our Don't Block the Box Campaign. Get up-to-the minute updates about our triple bridges project. Harford Road Bridge to close on November 19, 2018. Click here to find out plans, detour routes and updates. 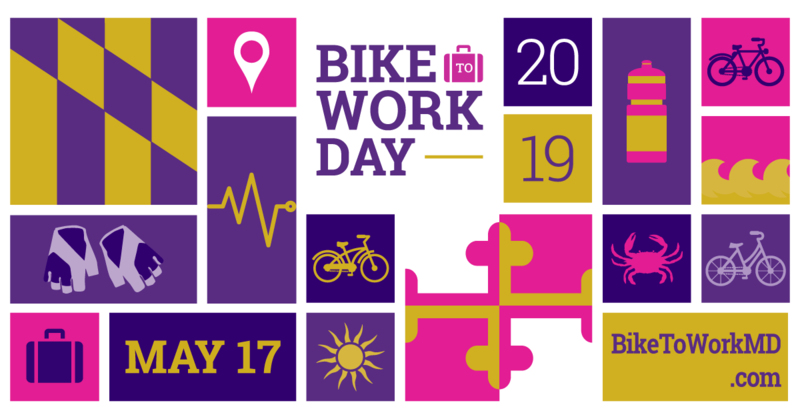 Bike to Work Day is a national campaign that celebrates bicycling as a healthy commuting option, while promoting public awareness of its safety and environmental benefits. Join BCDOT Director and Staff to learn about initiatives and projects in your community. 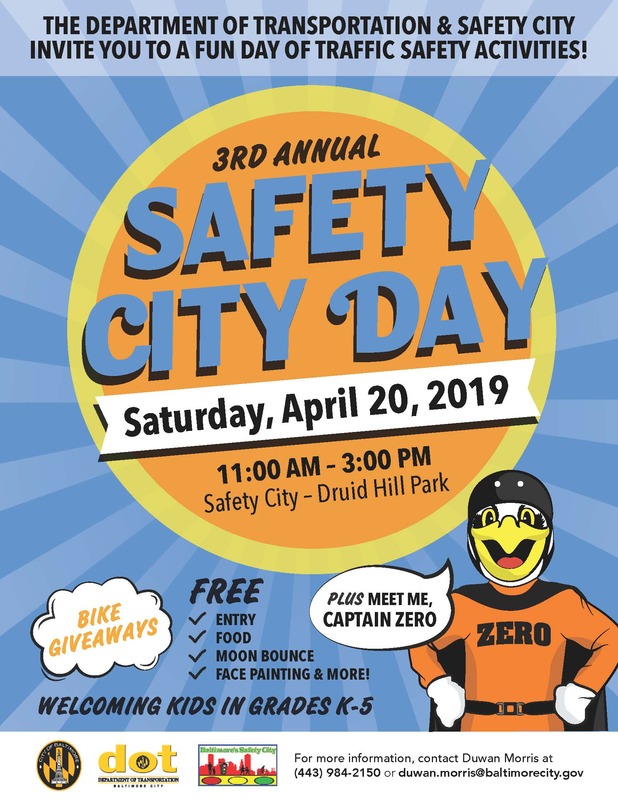 Don’t miss a FREE day of family fun at our third annual Safety City Day on April 20th from 11 AM – 3 PM! The Big Jump is a new path accessible by foot, bike, and mobility devices along Druid Park Lake Drive and 28th Street. Find out more here. Sign up to receive the latest news and information emailed directly to your inbox.